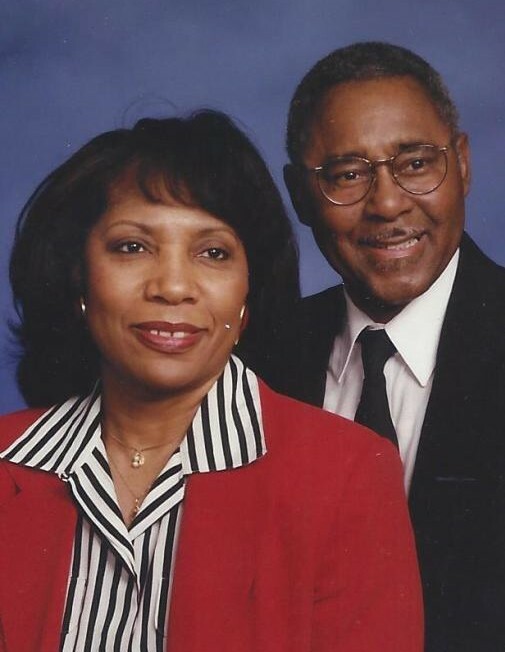 Obituary for Solomon Harold Hooks, Jr. | Thatcher's Funeral Home, Inc.
Solomon Harold Hooks, Jr. was born in Kansas City, Kansas on October 6, 1940 to the union of Solomon Hooks, Sr. and Gwendolyn Bradford Hooks. 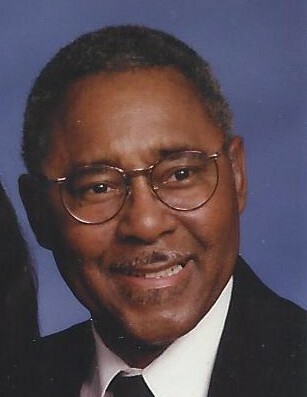 Educated in the Kansas City, Kansas School District, Solomon was a member of the Sumner High School Class of 1959. Solomon enjoyed 57 years of marriage to his high school sweetheart, Brenda Marie Duffel. 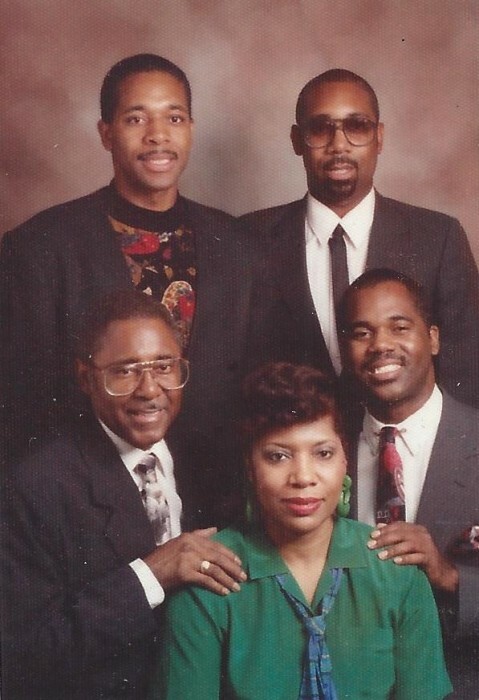 From this union came three wonderful sons, Derrick Anthony; Kevin Tyrone and Jeffery Dwayne. Solomon was a kind-hearted, gentle man. Though soft-spoken, Solomon was definitive in action. He was a dedicated, committed and loving husband to Brenda and a caring father, grandfather and great grandfather. In 1983 Solomon gave his life to Christ and was baptized by Dr. R. L. Baynham. 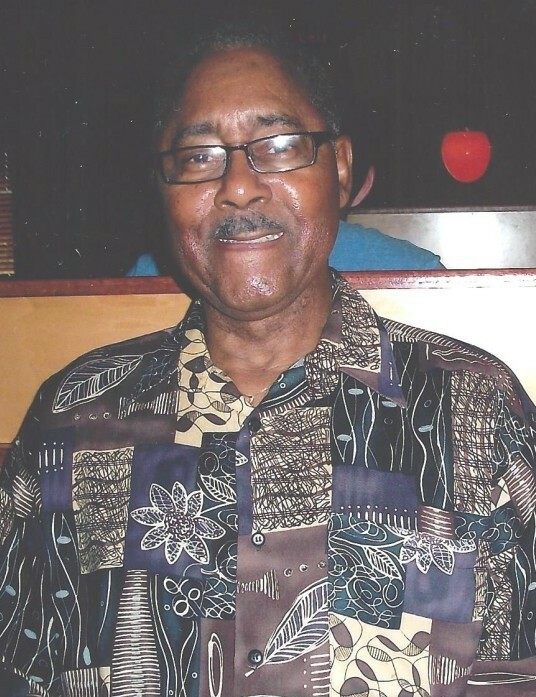 He remained a faithful member of Metropolitan Baptist Temple in Kansas City, Kansas, serving as an Usher and Trustee until his health failed. He was also a member of the St. James #59 Lodge. Solomon was employed at Chrysler Corporation for 15 years until the plant closed. He retired from Sony Corporation after 17 years of employment. During those 32 years, Solomon NEVER missed one day of works. Solomon enjoyed traveling, listening to all kinds of music (especially jazz), dinning out, going to the movies and socializing with family and friends. 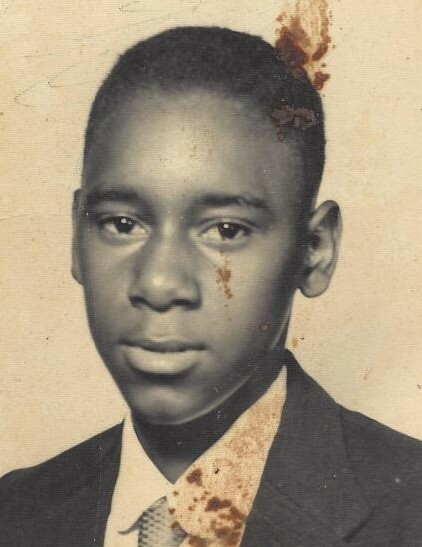 Solomon was preceded in death by his parents, Solomon Hooks, Sr. and Gwendolyn Hooks; brothers, Gary Hooks and Harold Hooks; sisters, Beverly Colby; Beverly Ann Hooks, Roberta Hooks and Brenda Hooks.